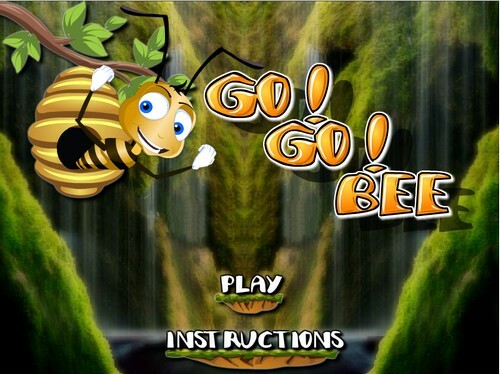 Description Your target is to fill the bucket with the honey extract in each level. Click the Honey Comb to release the honey balls. Click the bricks to destroy them. Use mouse to interact. Press M to Mute the sound. Press Spacebar to Reset the Level.